FONDA, NY – The Street Stock division just got better this past week after a visit with a local body shop. 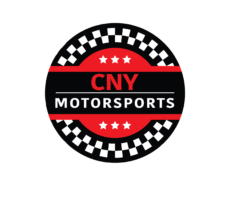 Trackside Body Works in Fonda, New York has jumped on board for the 2019 racing season to be the headline sponsor of the Street Stock division. Street Stocks will now race for a minimum of $200 to win each event thanks to Trackside! Trackside Body Works is located at 3555 State Highway 5 in Fonda, New York. With over 35 years of repairing cars, and will work with insurance companies, has a state-of-the-art paint booth, and also has an in-house custom paint mixing system. Give them a call today and get on our way to Victory Lane with Trackside Body Works!